Love to see improvements! Thanks for the WODs Jenni! I was too fast on the first round and just about wanted to die. But I persevered! Ran out of time – it’s spring break and we have a library program in 20 mins! Also tried to do before eating – bad idea. Whew!!! That was a good one. Thank you. 20# total for all exercises. Took almost 30 minutes..I’m guessing because I forgot to set the timer! 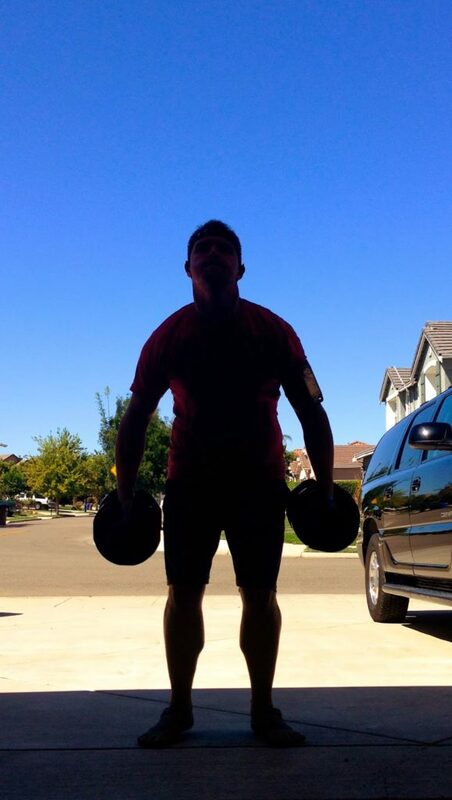 Couldn’t remember how many reps to do once I started, so I just did 20 thrusters/push-press/bench press at 20 lbs. 25:54 – 8.0 on treadmill. 45# barbell. That was a good one, thank you!